Where can I find a hair restoration specialist in Serra, Brazil? Which is the best hair loss clinic in Serra? How can I get a quote for scalp pigmentation or hair transplant costs in Serra? If the questions above are familiar to you, Vinci Hair Clinic is here to help. We are specialists in the treatment of hair loss, offering state of the art hair restoration solutions for both men and women in our specialist facilities across the globe. If you are having problems with hair loss in Serra, Vinci Hair Clinic offers treatment and advice at six convenient locations in Brazil. 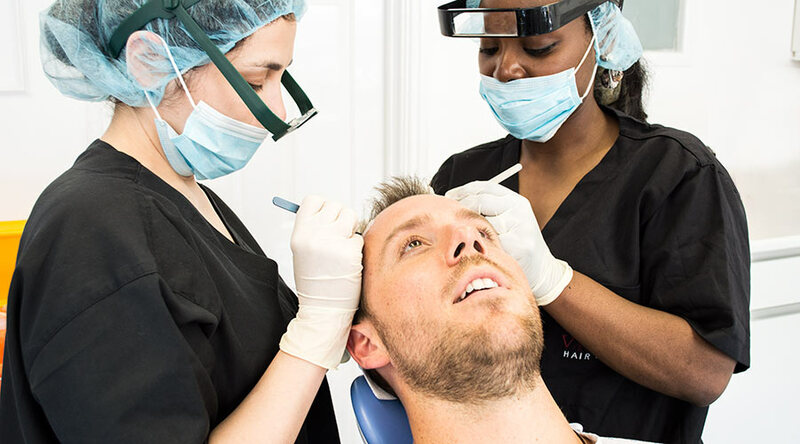 We have SMP scalp pigmentation and hair transplant clinics in Sao Paulo, Rio de Janeiro, Belo Horizonte, Porto Alegre, Florianopolis and Curitiba, making it easier than ever to access our innovative services. Whichever Vinci hair loss clinic Serra based clients choose, they can be confident of a warm welcome from an experienced team at a comfortable, fully licensed facility. At Vinci Hair Clinic, we offer the most advanced treatments for conditions such as male pattern balding, alopecia and scars on the scalp from old hair transplants. Serra hair loss sufferers can benefit from our exclusive MSP micro scalp pigmentation, FUT and FUE hair transplants or Vinci Max hair transplants for more advanced cases. Scalp pigmentation is one of our most popular treatments, offering great natural looking results starting from the first session. For those looking for answers to questions like “Where can I get scalp micropigmentation in Serra?” or “ How can I find out about hair restoration treatment in Serra?”, we recommend that you join us at Vinci Hair Clinic for a free consultation. Our consultations include hair loss analysis and personalised advice on which Vinci Hair Clinic treatment is best for you. Start your hair restoration journey now by booking your free consultation with Vinci Hair Clinic. Call our friendly team on 11 41919382 or complete our online contact form.